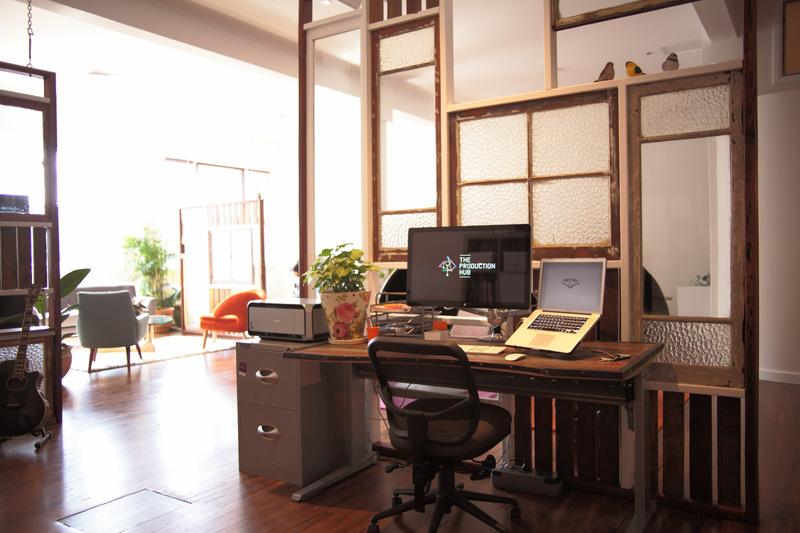 A coworking and shared office space that helps you be more productive. 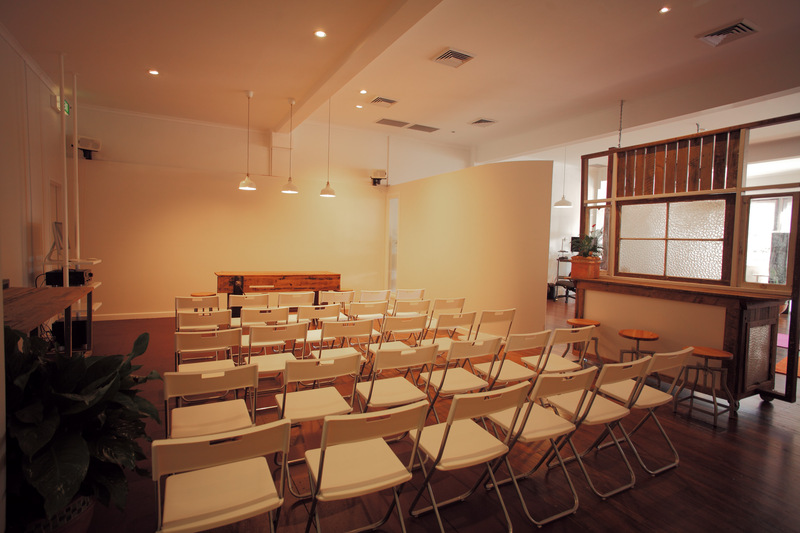 A beautiful, professional environment that makes it easier to focus and achieve your goals. Host meetings, deliver presentations or hold Zoom conferences in our soundproof Meeting Room. Be part of a warm community of professionals, passionate about what they do. 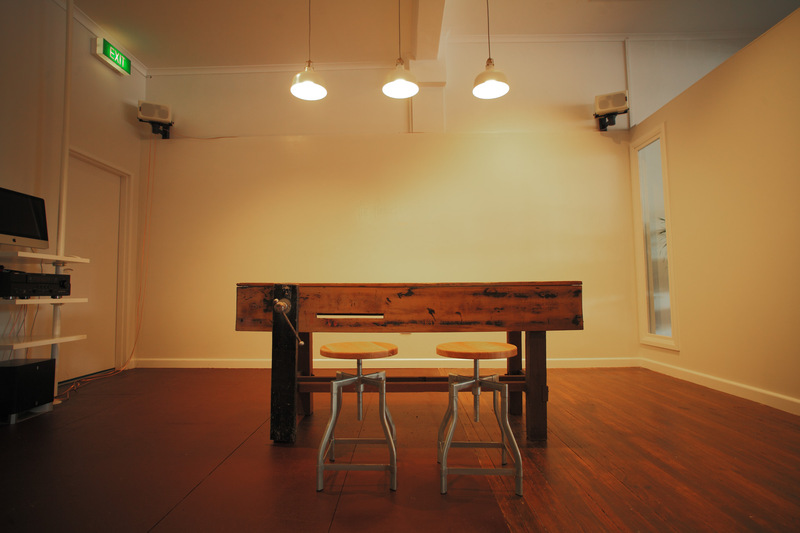 Free yourself from the limitations of space with the ultimate brainstorming area, The Workshop. Access a range of facilities designed to help you grow and expand your business. 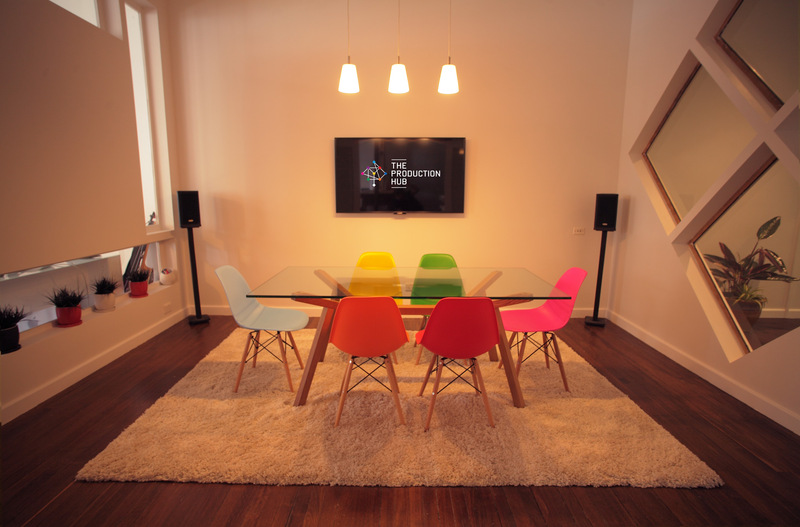 The Production Hub, Newcastle, is a world-class co-working studio and shared office space. It’s the perfect working environment for experienced professionals, freelancers and small business owners who understand the value of productivity. Permanent desk spaces available in Newcastle's CBD. This is the most productive space I’ve worked in. Great people all around. And the location is central to great cafes and pubs. An impressive place to bring clients. 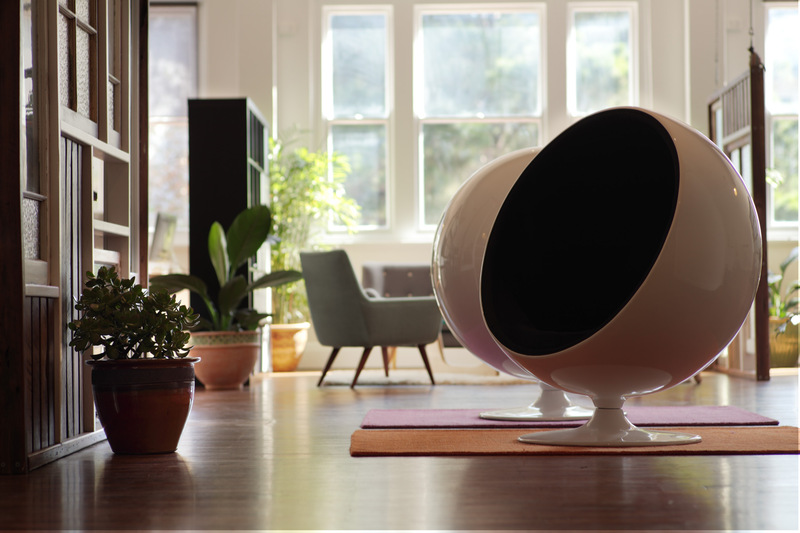 Brilliant location, clever design, helpful hosts. A unique blend of peace and productivity! Put simply, The Production Hub is the best office/work environment I have ever experienced. I cannot help but be inspired every time I step through the door. I’ve worked in a number of co-working spaces, both locally and abroad. ‘The Hub’ is by far the best I’ve ever experienced. Many of my clients have expressed wanting to quit their day jobs just so they can work in here. The Production Hub is a beautiful, shared office with everything you need to get on with what you do best. Work in a beautiful, professional environment that makes it easier to focus and achieve your goals. Whether you want to host client meetings, deliver presentations or need a private place to work, our soundproof Meeting Room has you covered. Free yourself from limitations. The Workshop is the ultimate brainstorming/mind-mapping area. 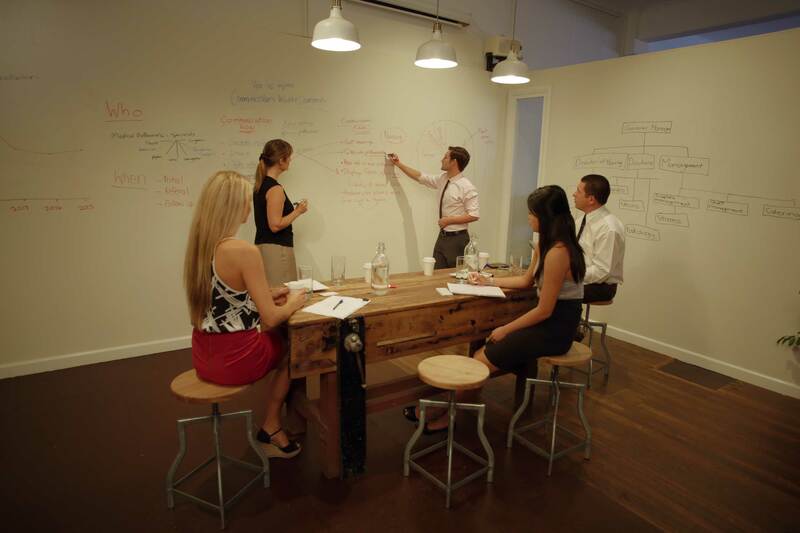 Complete with over 22 square meters of whiteboard wall you will never run out of space to plan and develop your ideas.